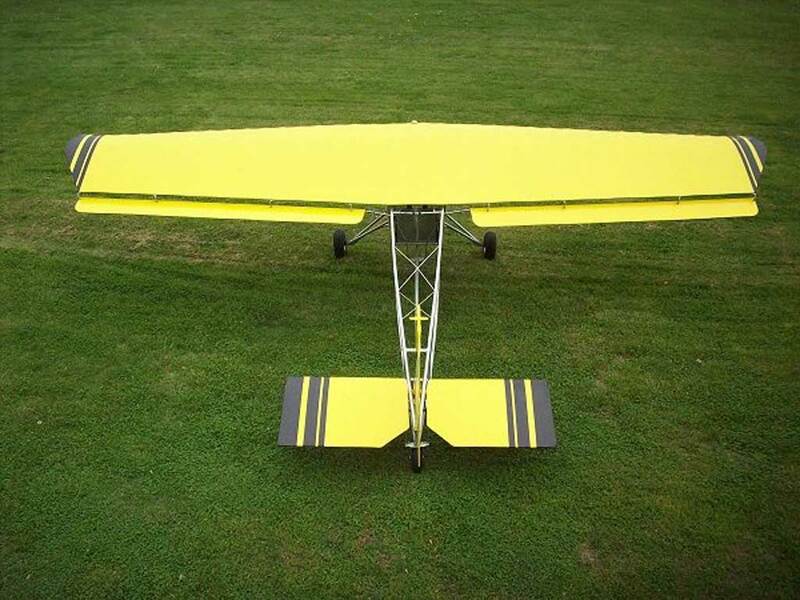 The Back Yard Flyer BYF is a different ultralight with its wing that pivots 90 degrees for easy storage. 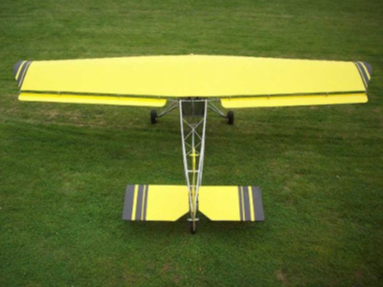 With a thick 27-foot-10 wingspan BYF ultralight gets off the ground in 100 feet. 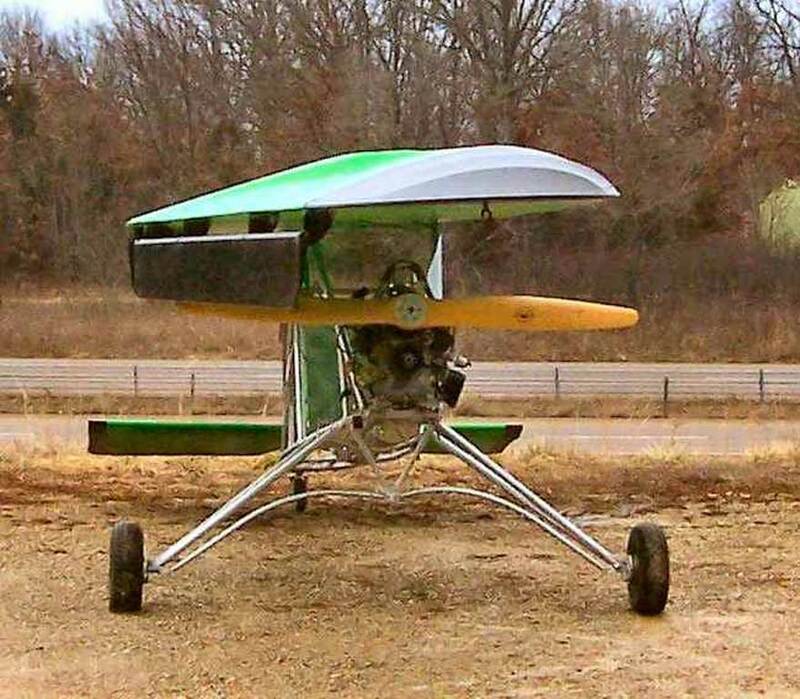 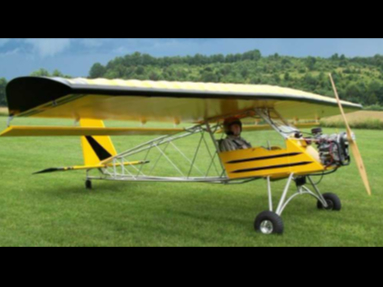 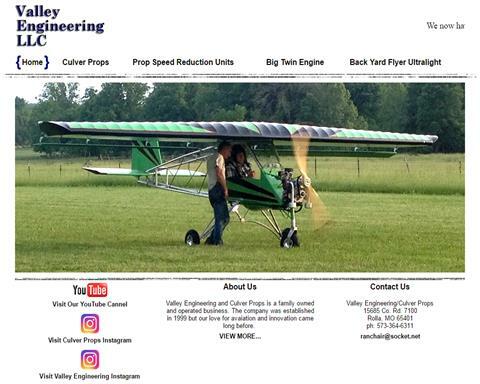 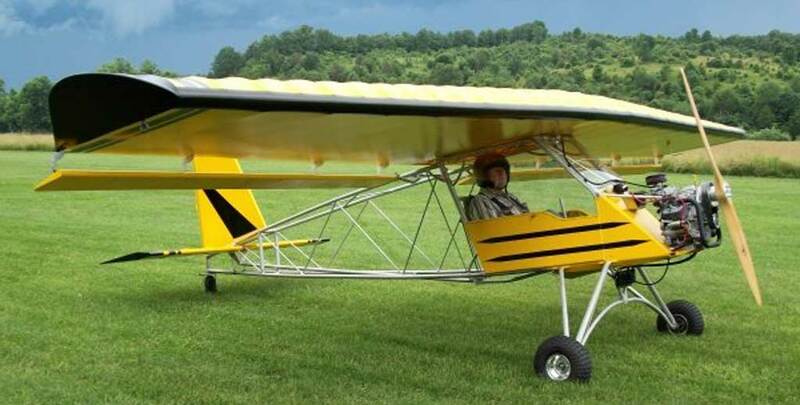 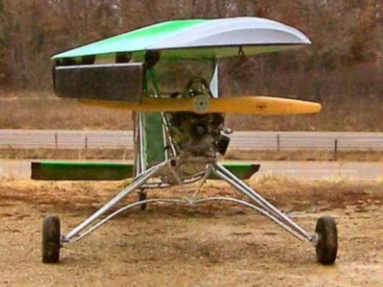 The Backyard Flyer can be configured as a conventional or tricycle gear aircraft, with a covered or open fuselage.